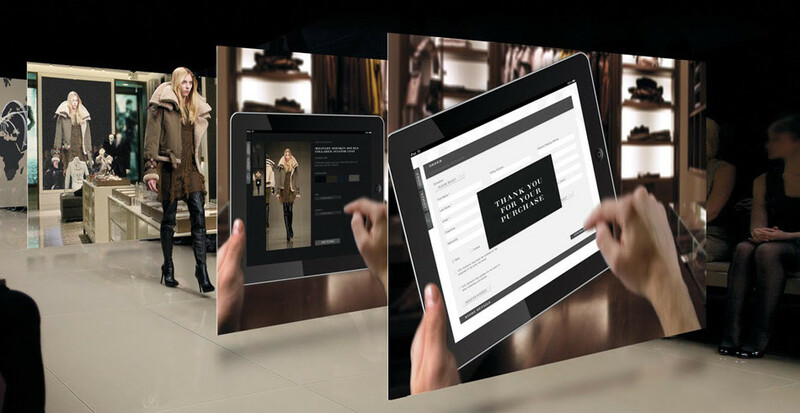 We believe that the integration between digital channels and physical stores is the competitive strategy which every brand should use in order to gain a retail expertise that meets the needs of an omnichannel and hyper connected customer. Therefore we have adopted an approach characterized by a strategy not multichannel but omnichannel, based on the integration and hyper connection between online and offline sales channels and customer relationship management systems, in order to offer the customer a coherent experience. We provide our clients with strategies which include both offline and online stores as well as every touchpoint between customer and brand developed along the purchase path, by exploiting social media, social networking apps and every information about the customer and his brand experience. We integrate the customer relationship management platform and we exploit a customer service which is fully integrated in the structure and business processes to make the information from all the other departments converge in order to give the client an immediate feedback and a customized service. We plan an integration between online and offline sales channels, by providing our clients with the highest visibility for their brands, following an omnichannel vision which combines the digital dimension and the traditional sales channels. We treat the technological integration of the e-commerce platform and the company and store management system, in order to achieve a perfect synergy among the various channels. We have a 360-degree-vision of customer experience focused on the management of omnichannel customer journey in order to develop coherent retail experience and business model. We guard every touchpoint between customer and brand in order to help companies to build effective and long-lasting relationships with their clients.